Engineering has become a top choice for many students seeking creative, challenging, intellectual and rewarding career. From electrical and computer engineering to environmental and biomedical engineering, an engineering degree offers a wide range of career possibilities. Moreover, engineering is also a lucrative career that offers graduates with attractive salaries. 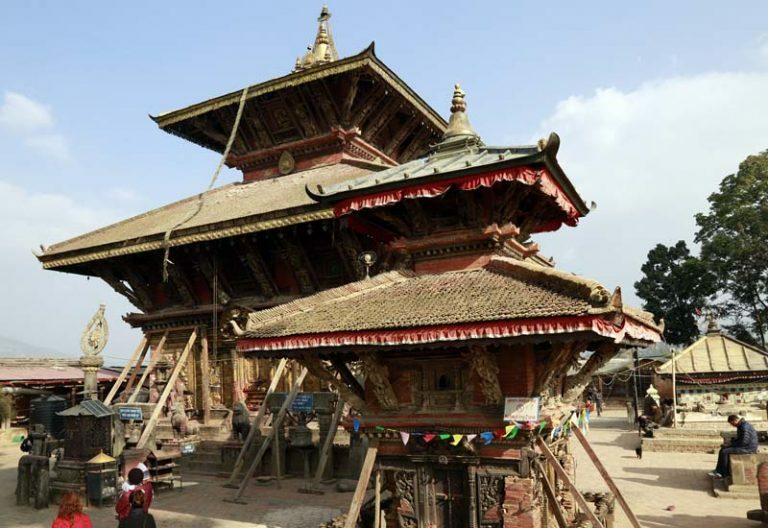 In Nepal as well, engineering has become a first and foremost choice for many students. Kathmandu University (KU), a non-profit, autonomous and privately managed first university of Nepal, was established in November 1991. Kathmandu University is the third oldest university of Nepal and is located in Dulikhel, Kavrepalanchowk. Kathmandu University has been successful in maintaining its position as Nepal’s No 1 university and is ranked 3674 in the world. The university is well known for its engineering branches and is the top engineering college of Nepal. Furthermore, reasonable infrastructure, academic excellence, internship opportunities and vibrant college life are the reasons the Kathmandu University is a top choice for many students seeking quality education. Institute of Engineering (IoE) or (commonly known as Pulchowk IoE) was founded in 1930 as the first technical school of Nepal. The school, after its inception, began course on textile skill. Engineering was introduced in the school later in 1942 offering two-year sub-overseer courses for SLC (now SEE) graduates. This school was moved to Tri-chandra campus in 1945 and renamed as engineering school in 1950. The school was recognized as a formal institution for engineering education in 1958. It was then renamed as Nepal Engineering Institute and was shifted to Nepal Administrative Training Council complex, Jawalakhel, Lalitpur in early 1958. By the end of 1958, it was taken to Ananda Niketan, Pulchowk. It, then, offered overseer course in civil engineering and later in 1971, the institute started electrical overseer programs. In 1963, a technical training institute was established in Thapathali under the assistance of German Government. The training institute offered courses on overseer in mechanical and electrical engineering. 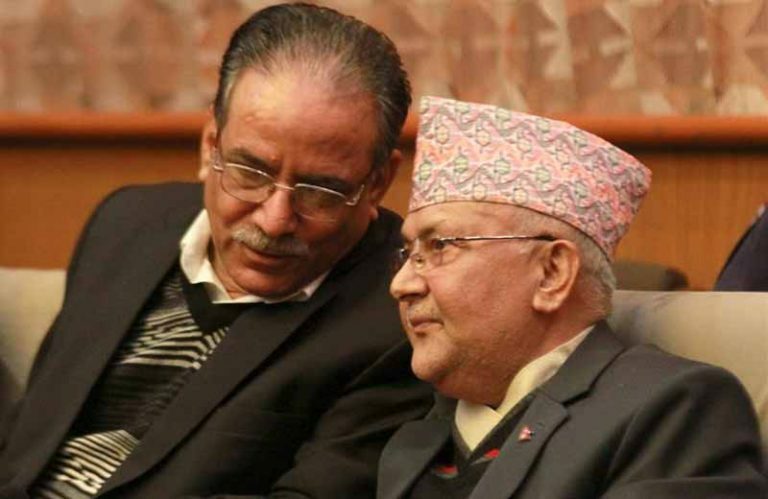 After the introduction of New Education System Plan in 1972, the government formed Institute of Engineering (IoE) and brought the organ under the Tribhuvan University. 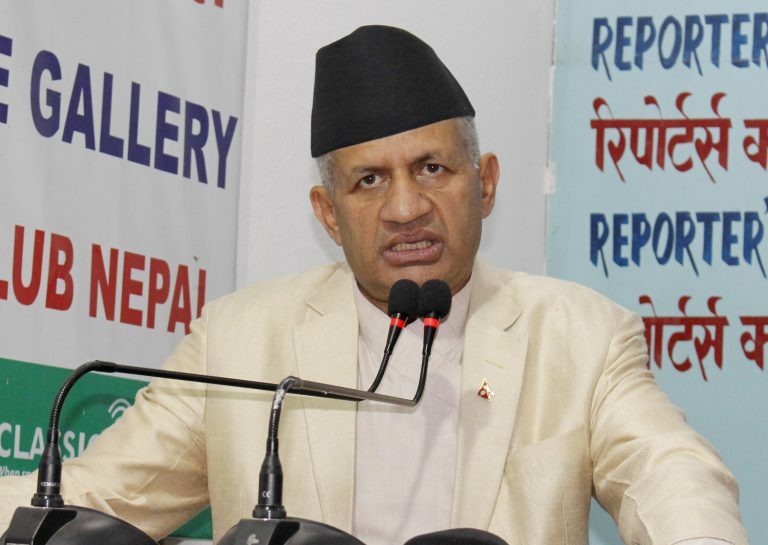 Both Nepal Engineering Institute and Technical Training Institute were then inducted under IoE. 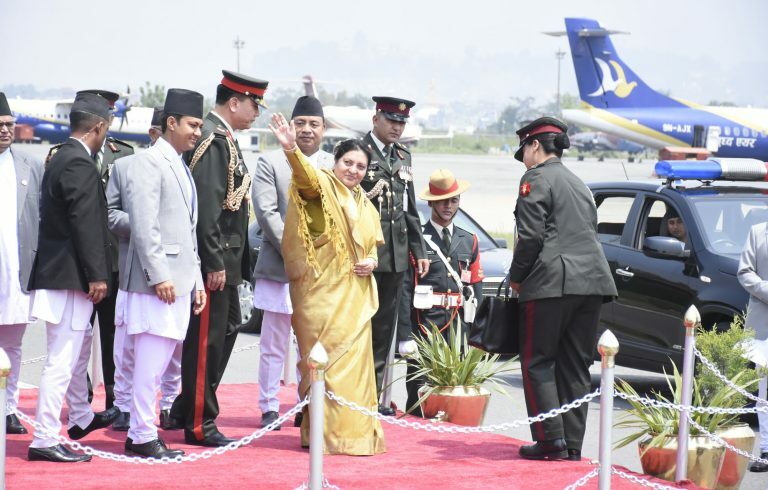 Nepal Engineering Institute was renamed as Pulchowk Campus and Technical Training Institute was renamed as Thapathali Campus. IoE runs professional diplomas, undergraduate, postgraduate and Ph.D. programs and as well as low and tertiary level technicians. The IoE is ranked 8429 in the world and is the fourth best educational institution of Nepal. The institute is the top second engineering institutes of the country. The IoE has four constituent and ten affiliated campuses in the country. Pulchowk Campus is one of the constituent campuses of IoE, and is the central campus of IoE located in Pulchowk, Lalitpur. The programs running in Purwanchal Campus are BE in Civil Engineering, Computer Engineering, Architecture, Electrical Engineering, Electronics and Information Engineering, Mechanical Engineering, and Agriculture Engineering; and Masters in Land and water resources Engineering. Thapathali Campus offers courses in BE in Architecture Engineering, Automobile Engineering, Mechanical Engineering, Civil Engineering, Electronics and Communication Engineering, Industrial Engineering and Masters Degree in Mechanical Design and Manufacturing Engineering and Earthquake Engineering. 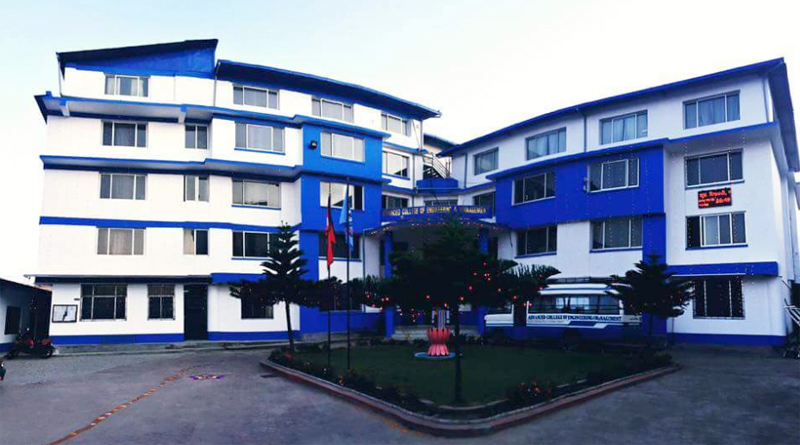 Nepal Engineering College (NEC), a Pokhara University affiliated non-profit social academic institute, was established in 1994 in Changunarayan, Bhaktapur. 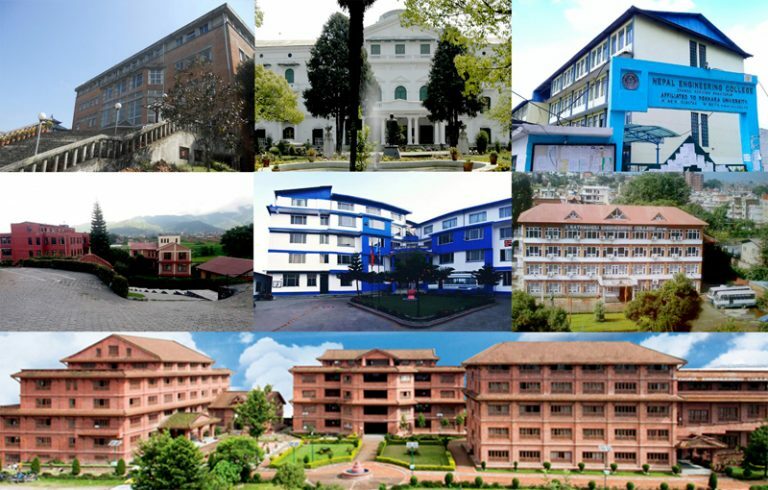 NEC, ranked 13th among all colleges of Nepal and 15879 in world, has been constantly engaged in designing, upgrading and standardizing the academic curricula and offering Bachelor and Masters level courses in engineering, technology and allied disciplines since its establishment, and has maintained its reputation as the top three engineering college of Nepal. Currently NEC offers Bachelor, Civil for Diploma Holders level courses as well as Masters degree programs. All the Bachelor level courses are underway at main campus at Changunarayan and Masters level courses at NEC – Center for Postgraduate Studies at Prayag Pokhari, Lalitpur. B.E. Civil for Diploma Holders (NEC-BDH) course is organized at Mahalaxmisadan in Lalitpur. 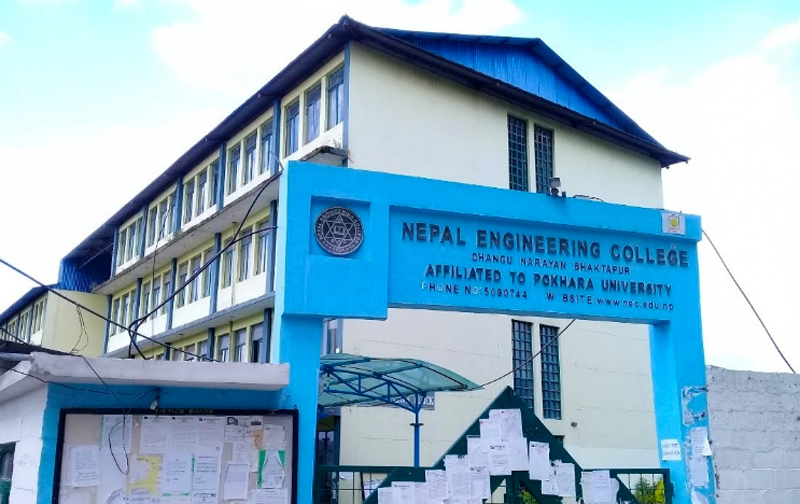 Kantipur Engineering College, established in 1998, is the second oldest private engineering college of Nepal affiliated to Tribhuvan University. 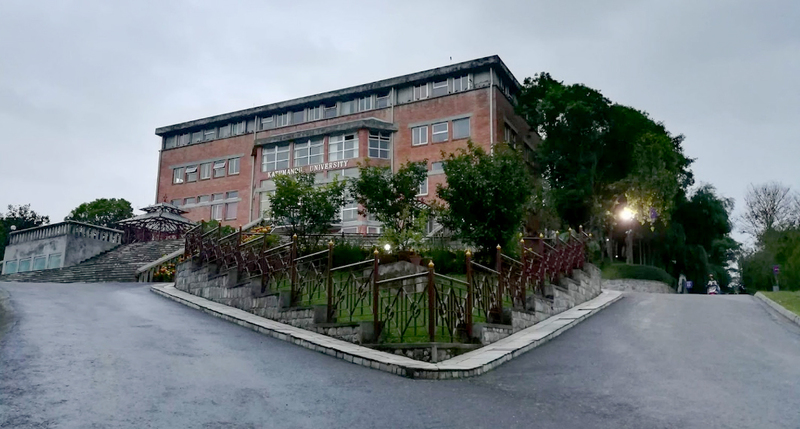 The college, abbreviated as KEC, is one of the best engineering colleges of Nepal and is a reliable choice in terms of quality engineering education, peaceful and pollution free environment, own physical infrastructure, and international linkage. Advanced College of Engineering was established in 2000 under the affiliation of Tribhuvan University. ACEM, the fifth best engineering college is ranked 23018 in the world in 25 in Nepal for its excellence of engineering education with its core values of self esteem, accountability and harmony. The college is located in Kupondole, Lalitpur. 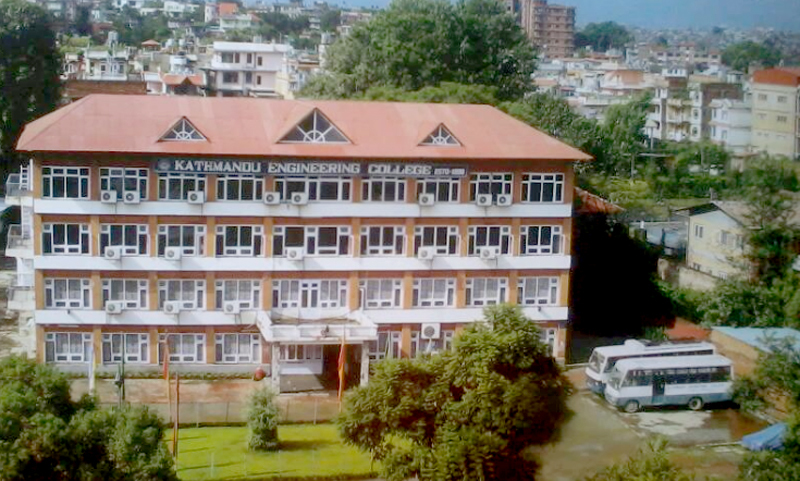 Kathmandu Engineering College is a Tribhuvan University affiliated, private college located at Kalimati, Kathmandu. The college was established in 1998. 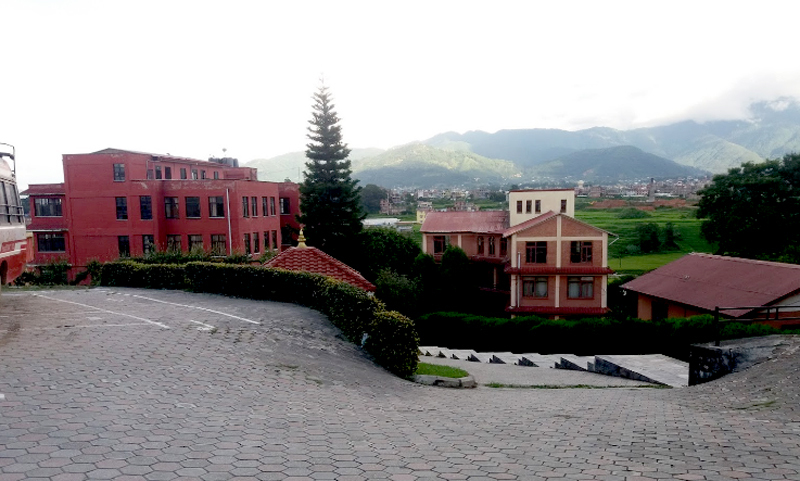 Khwopa Engineering College is a community-based engineering college located in Bhaktapur. The college was founded in 2001 and is a Purbanchal University affiliated college.